Hi B! Lovely picture! They do make you smile don’t they?! Happy Times! Oh there is nothing better than pumpkins. 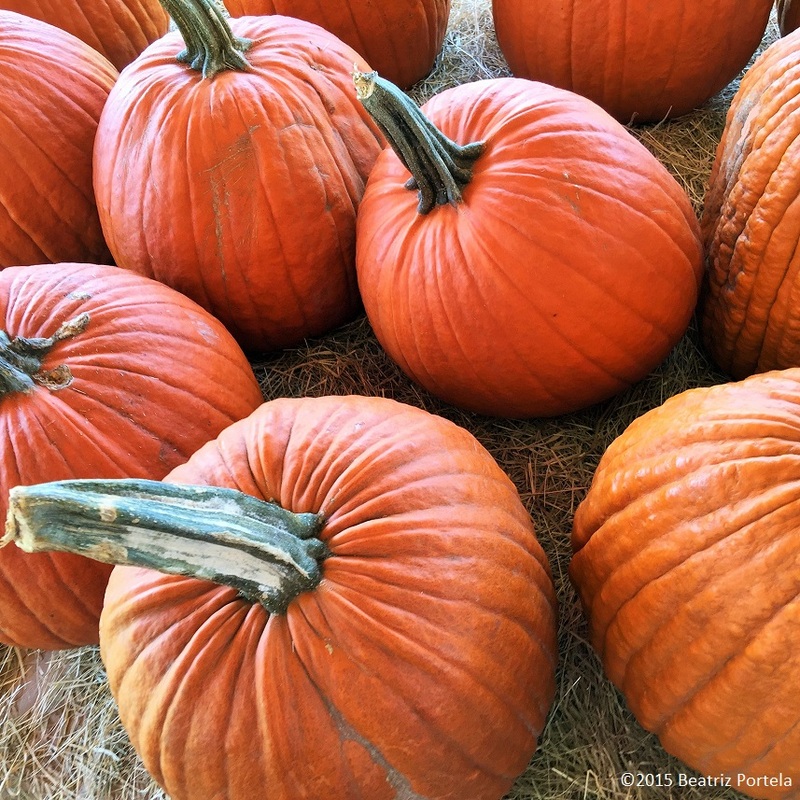 Except….buying them up discounted after Halloween, and placing them in the backyard for the Havelina to an early Thanksgiving! Hi BEA! Welcome back 🙂 You’re not the only one catching up with life. But PUMPKINS, I smile at them too and I feel exactly the same about Halloween! I was just thinking of you earlier today and wondering is you were in “time out.” Missing you. Glad to see you back. So sweet of you to notice my absence. I was taking some time off from writing to catch up on some other things in my life. It’s good to be back. Happy November to you, Oneta!